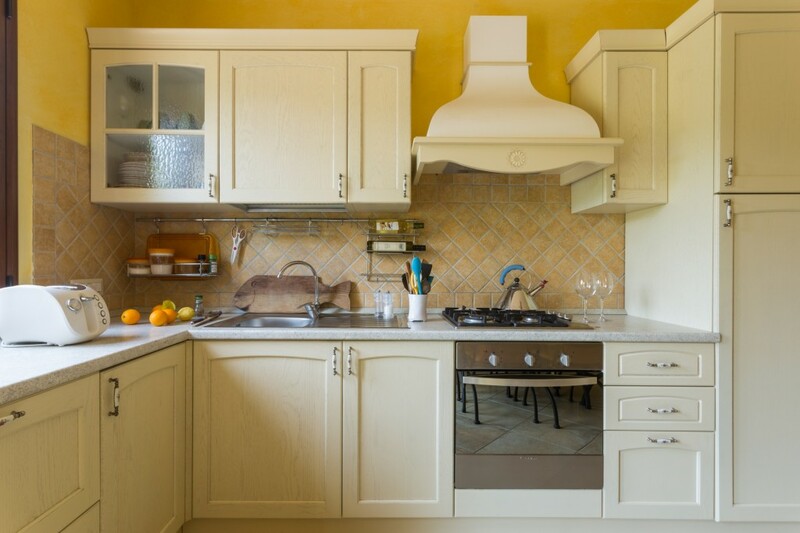 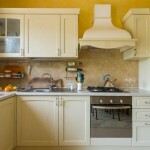 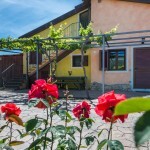 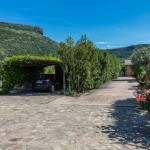 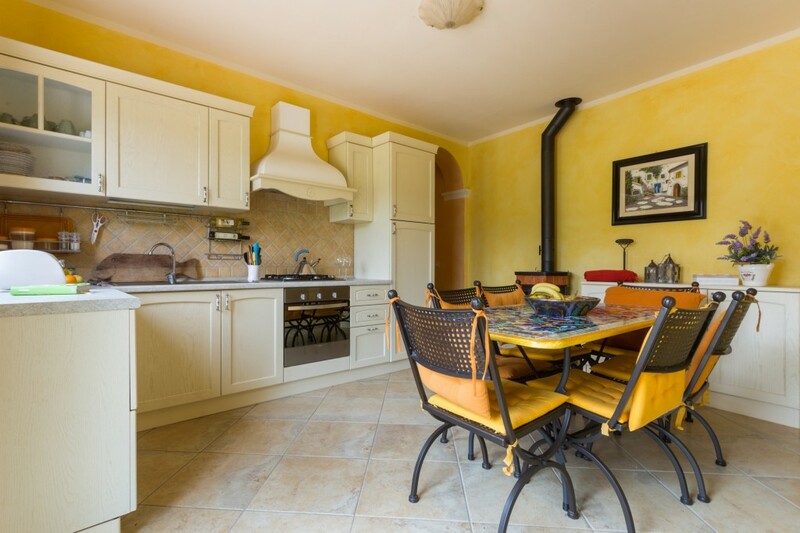 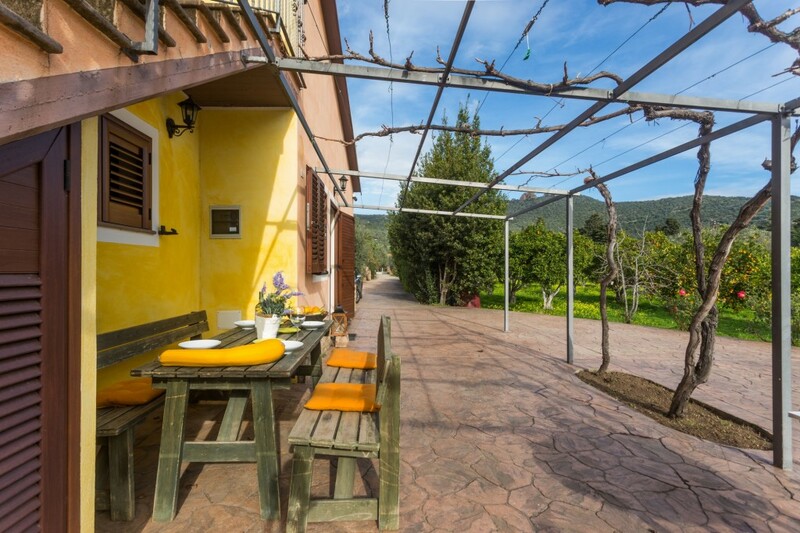 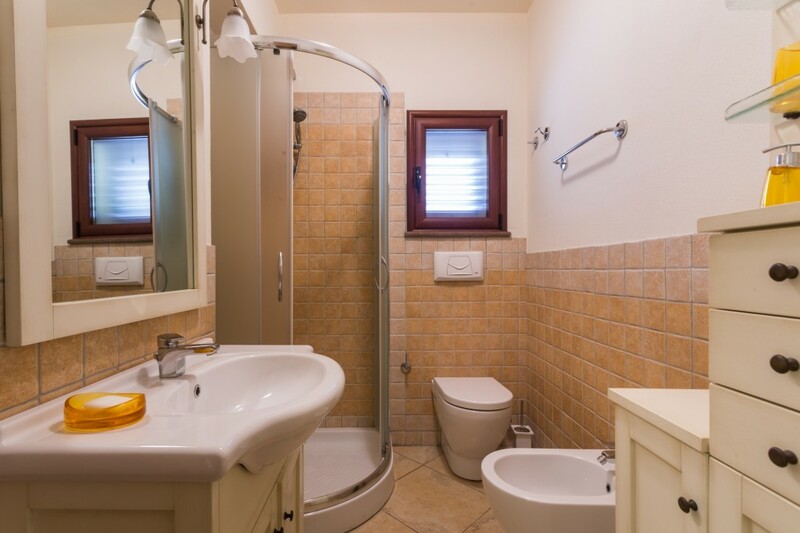 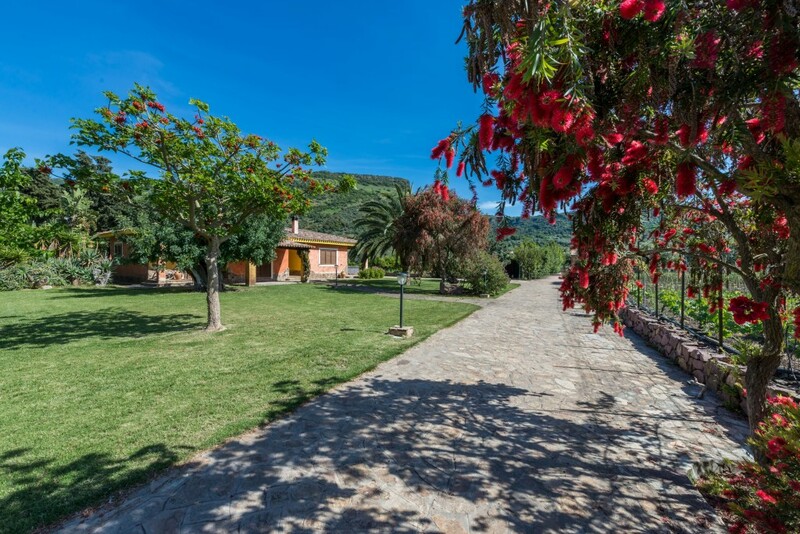 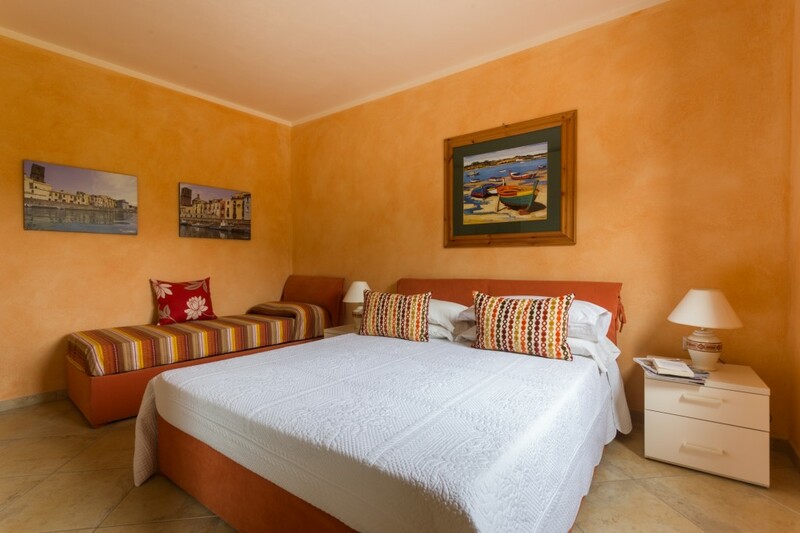 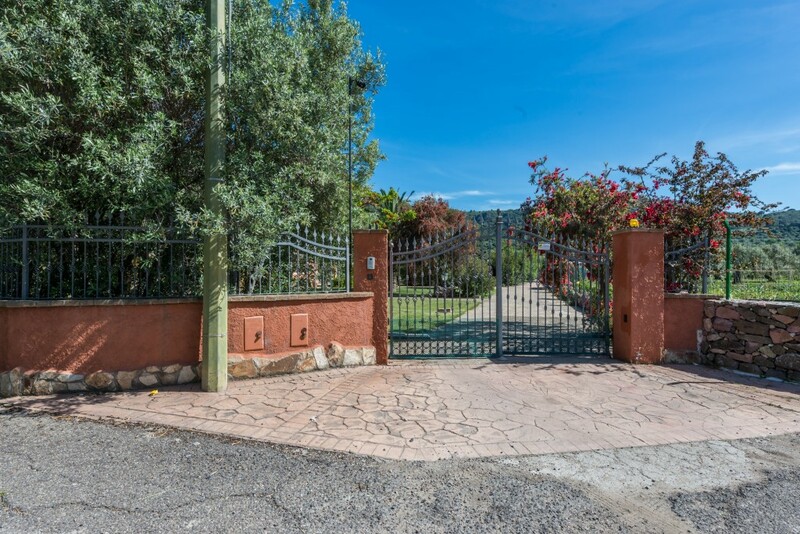 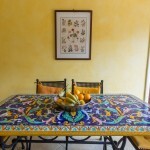 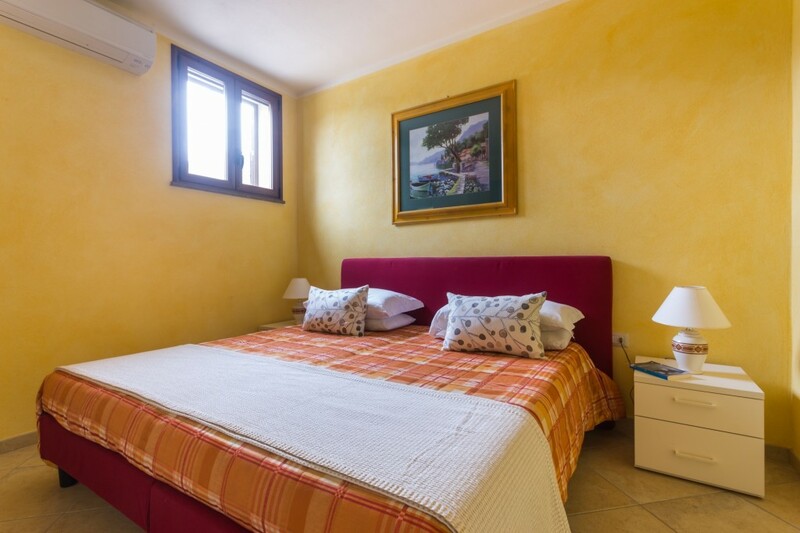 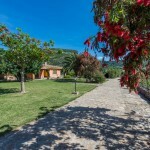 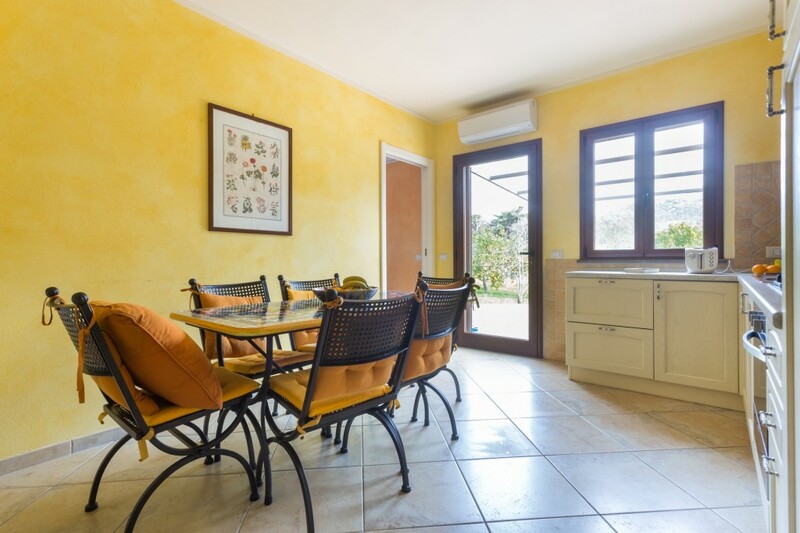 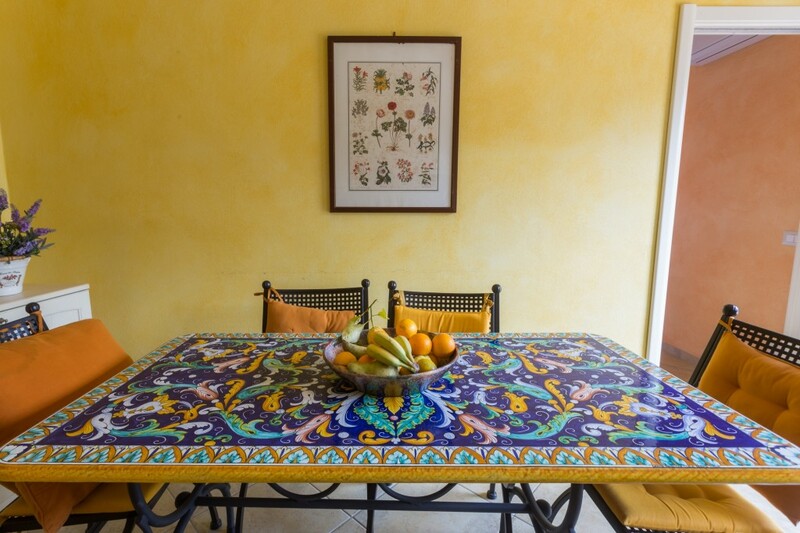 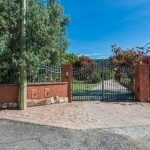 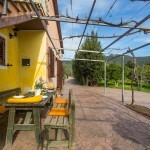 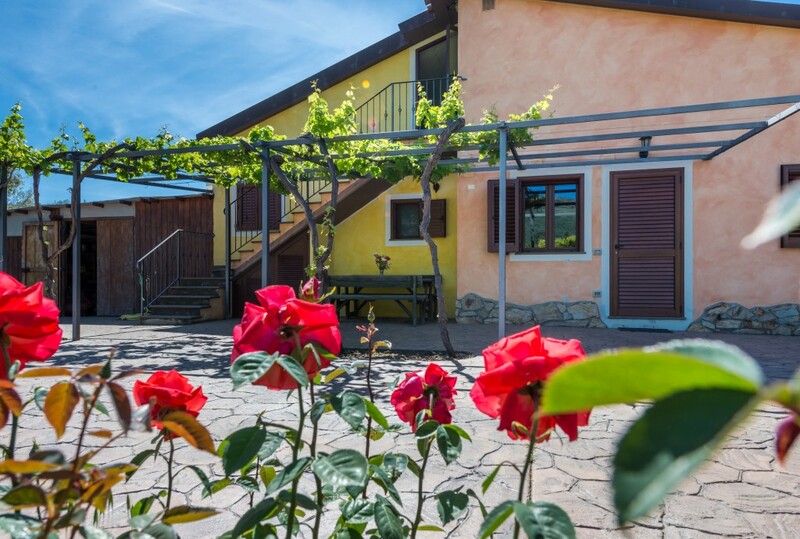 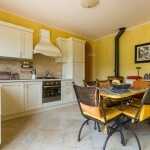 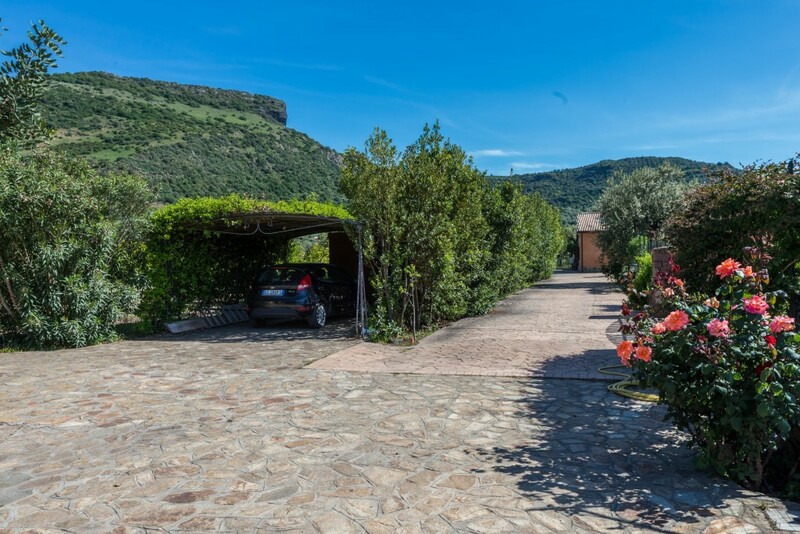 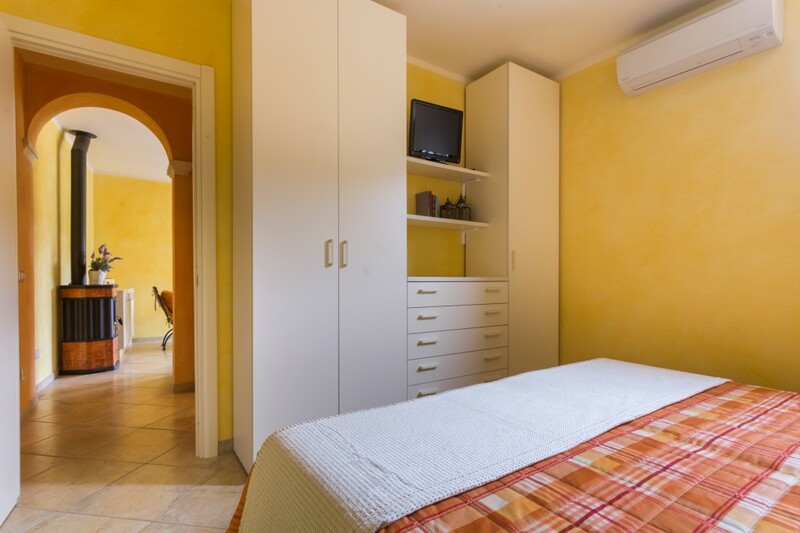 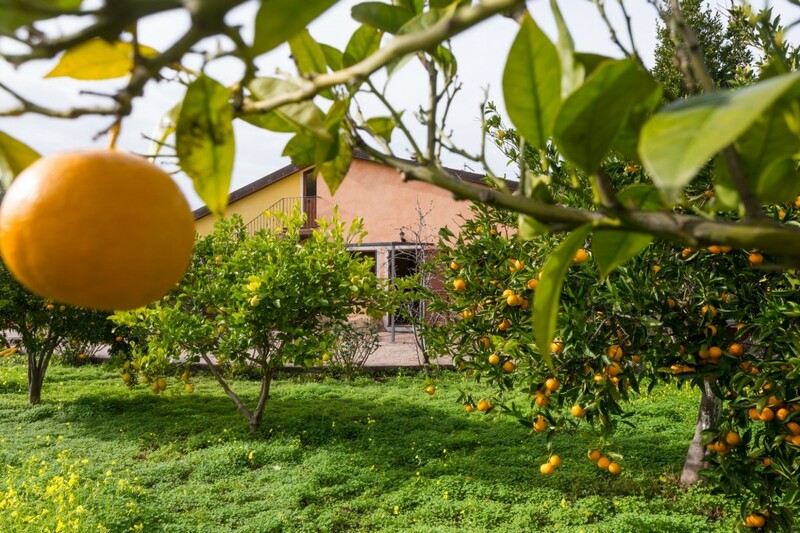 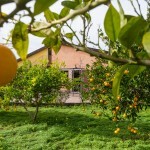 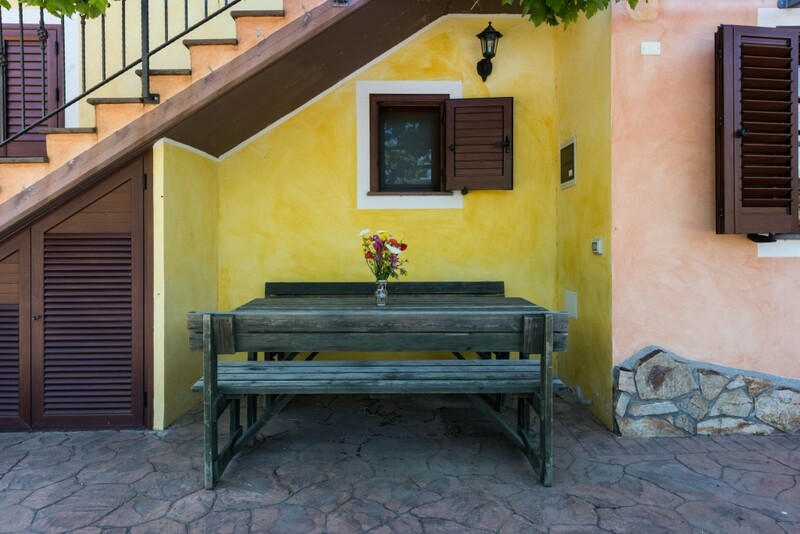 This charming cottage is in the grounds of a bigger property around 1 km outside Bosa, it is easily reachable by bike and in fact there are bikes for guests at the property. 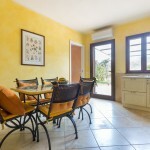 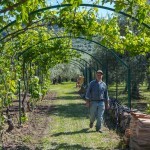 The cottage has been recently restored and is brand new, it is all on the ground floor, a kitchen/dinning room which open onto a large patio overlooking the orchard and olive grove belonging to the property, each bedroom is off this central part of the cottage and there is one bathroom. 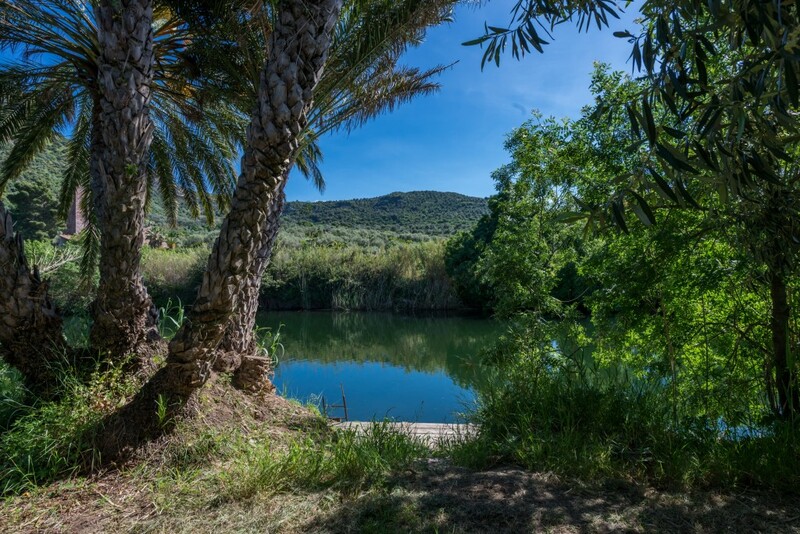 The cottage is on land just by the river and the land is for guests to enjoy, as much as the owners, who are seldom present. 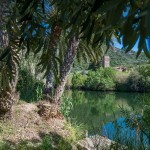 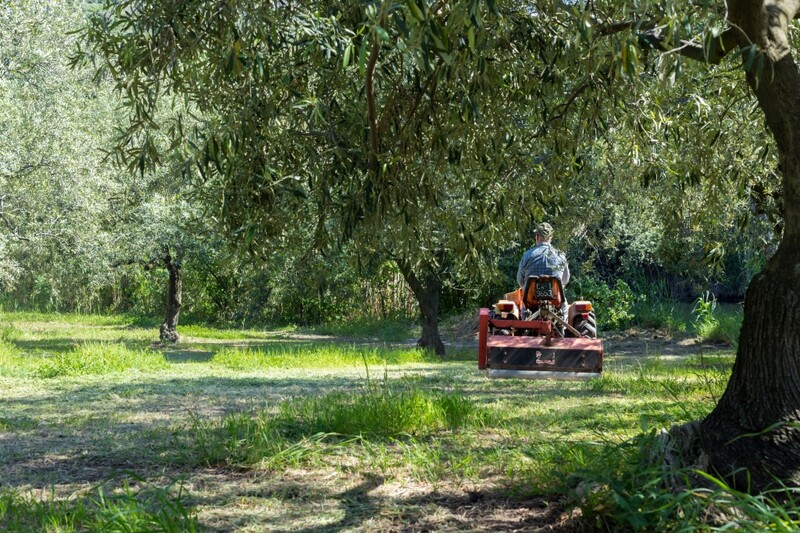 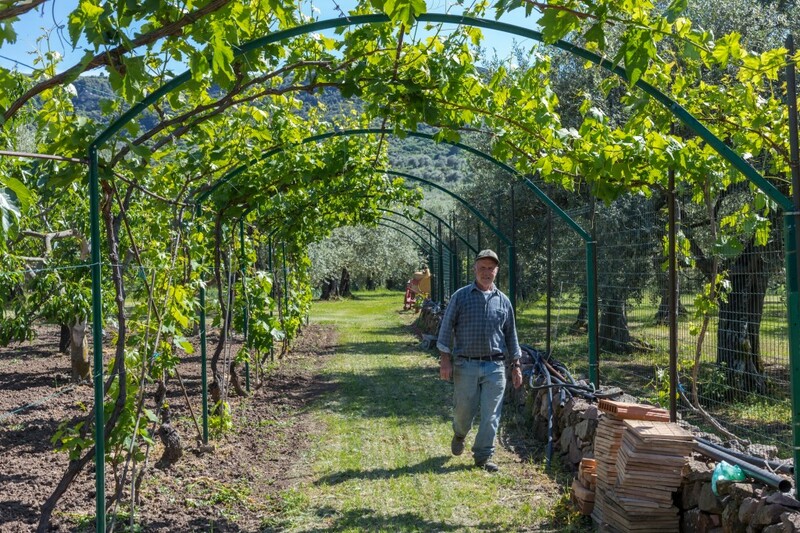 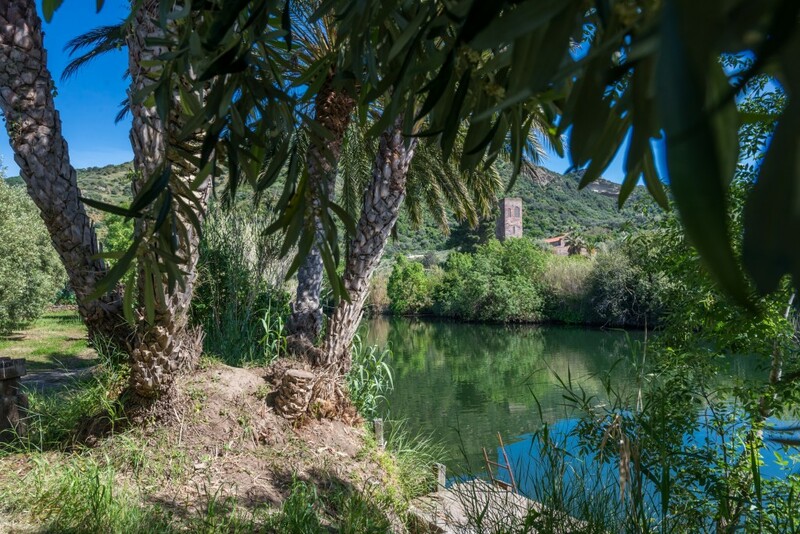 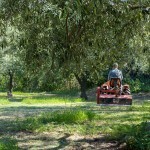 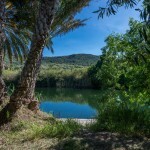 You can also amble down to the river where there is a small wooden pier and a canoe available to guests for paddling up and down exploring the river bank or crossing over to the ancient church of San Pietro. 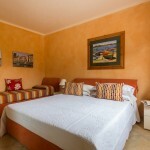 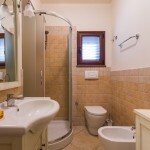 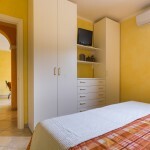 One double bedroom and another triple bedroom with double bed and single bed.